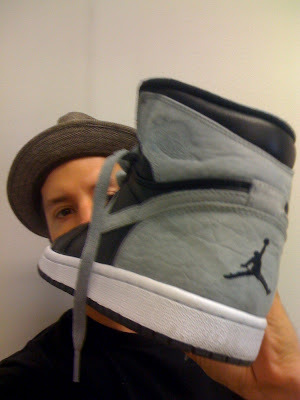 House Party Helsinki: Sneaker Tips! 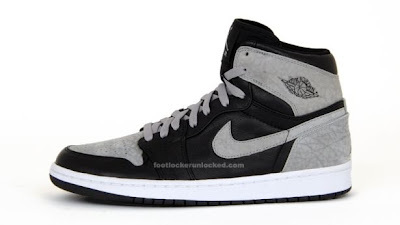 This is some new fresh shiiiiiiiiii..... AIR JORDAN 1 RETRO Black / Grey, courtesy of Popot-sneakerstore! It can´t get any better than this.. GET IT WHILE U CAN!